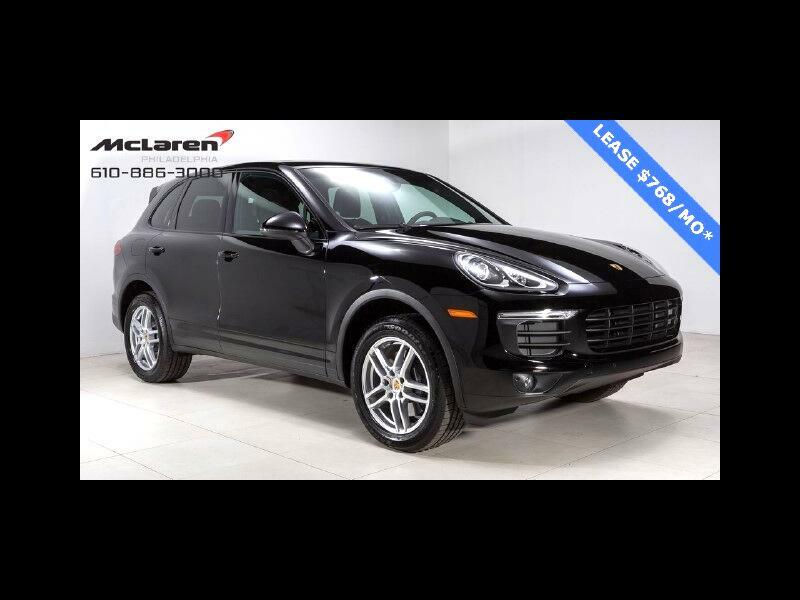 2016 Porsche Cayenne. Black on Black. Premium pack, heated and ventillated seats, Panorama roof, 18 in turbo wheels. Perfect vehicle, no prior damage or paintwork, no scratches, fully serviced by Porsche, new tires, brakes, etc. Non smoker. PERFECT used vehicle still under factory warranty. Private sale!